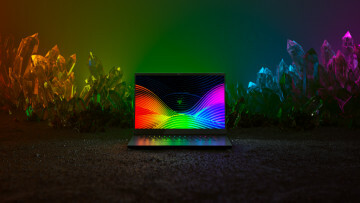 Lenovo announced the ThinkPad X1 Extreme at IFA this year, and it's the first new member of the premium family of ThinkPad X1 devices since the Yoga and Tablet debuted a few years ago. If you can't tell by the name, it retainsall of the elements of the X1 family, and takes them to the extreme. 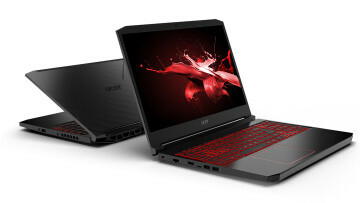 First of all, this is the first X1 device to have a 15.6-inch screen, or a 4K one at that. The Carbon and the Yoga come in at 14 inches, while the Tablet is 13 inches. Not only is the display larger and 4K, but it also supports Dolby Vision HDR. And then, of course, there's the power. The X1 Extreme is the first X1 to have Intel's 45W H-series Core processors. The one that Lenovo sent me has a hexa-core Core i7-8750H. 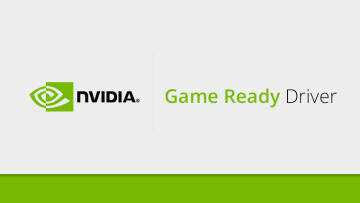 It's also the first to include dedicated graphics, with Nvidia's GeForce GTX 1050Ti GPU with 4GB GDDR5. Of course, all of that powerful hardware requires a lot of power, so it does come with a 135W power adapter, and that also means that it doesn't use USB Type-C for charging by default. It does have two Thunderbolt 3 ports though, along with HDMI, mini-RJ45, two USB 3.0 Type-A ports, and an SD card reader. 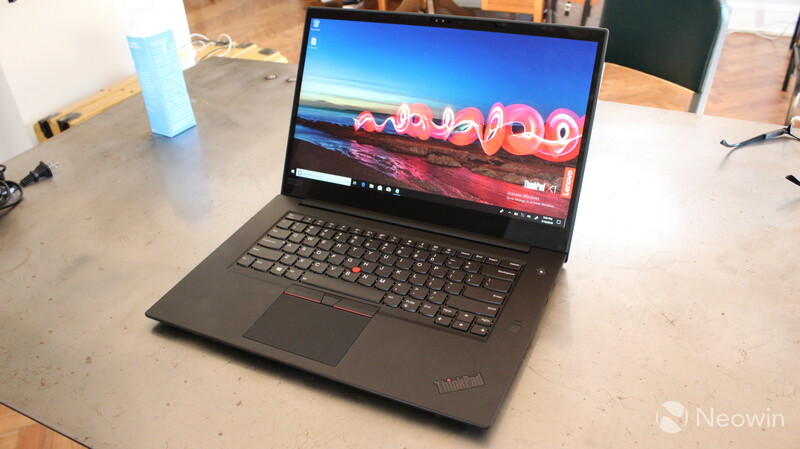 If this sounds familiar, it's because last week, I unboxed the ThinkPad P1, Lenovo's new thin and light PC that's like an X1, but it's from the P-series of workstations. 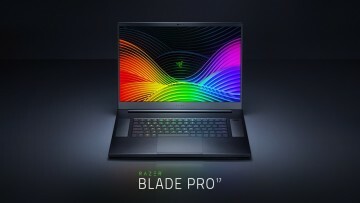 The P1 is in a nearly identical chassis to the X1 Extreme, but it offers Xeon processors and Quadro graphics instead of a Core processor and GeForce graphics.